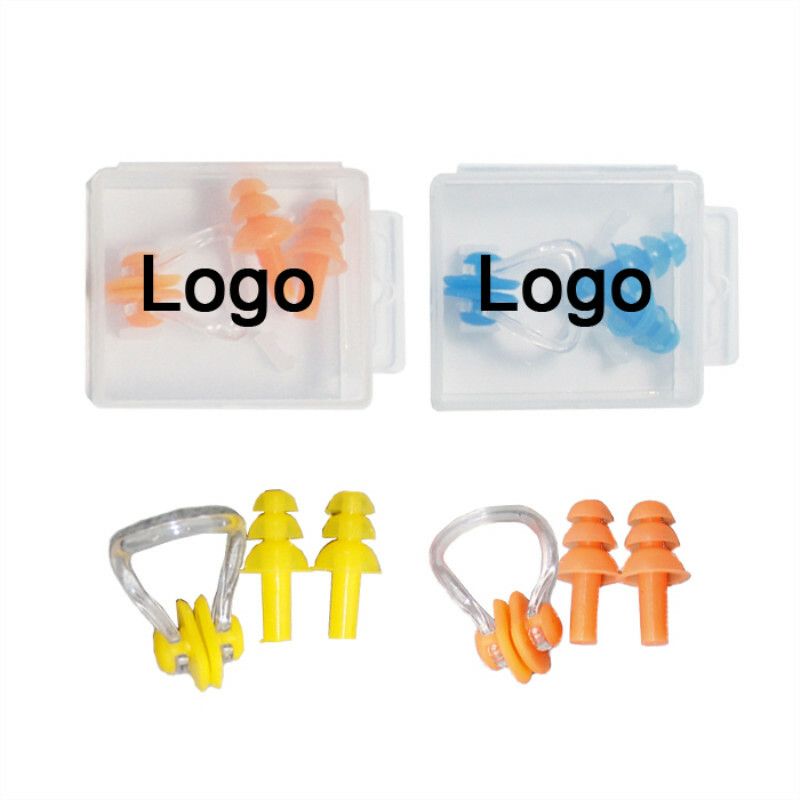 These Earplug & nasal splint are made of eco-friendly silicone with a PVC case. Custom logo can be imprinted on the case by screen printing. Earplug size: 1 1/10" x 1/2". Nasal splint size: 1" x 1 3/4". Earplug size: 1 1/10" x 1/2". Nasal splint size: 1" x 1 3/4".